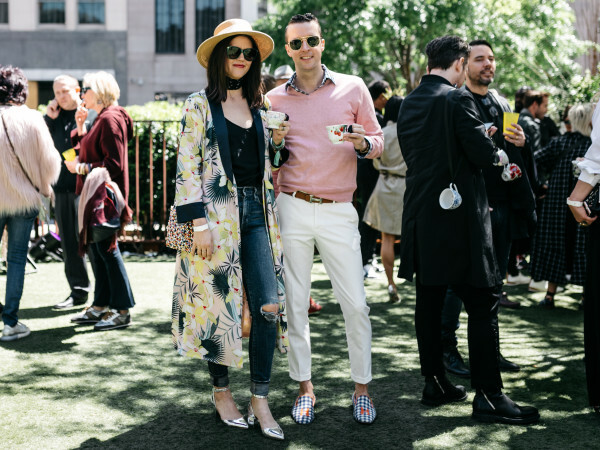 Lovers of art, fashion, food, and music aren't strangers to downtown Dallas, since most of the city's major festivals and events are held there. 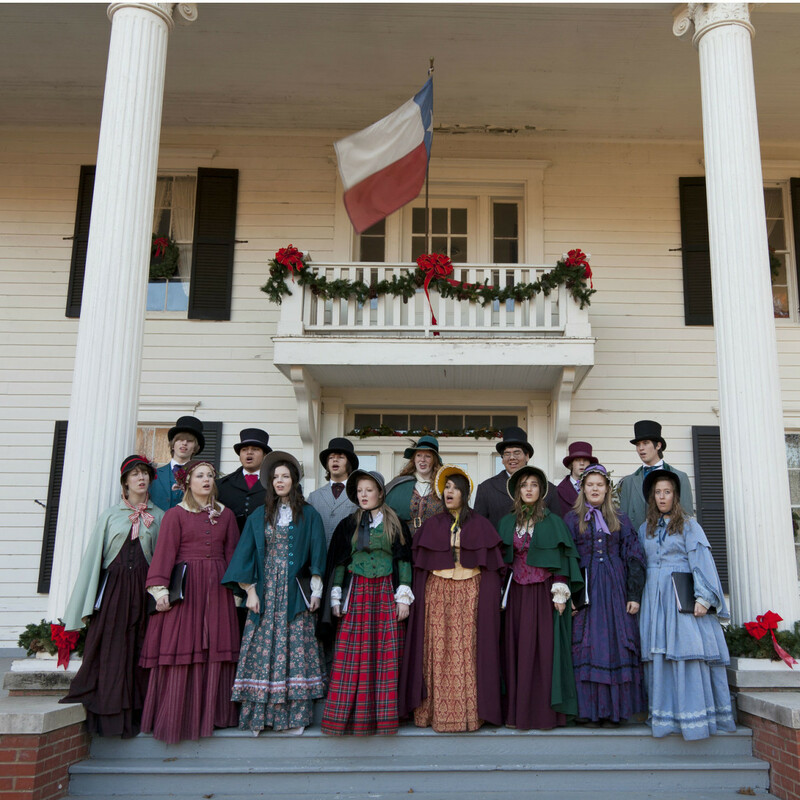 Want to make sure you don't miss any of these fun happenings? Get out your calendar now. With a mission to bring chefs, artisans, and culinary influencers together to celebrate supporting local and regional farmers, this three-day culinary blowout promises to be even bigger and better than years past. More than 30 nationally acclaimed chefs — most of whom are James Beard nominees and winners — are jetting to Dallas to cook alongside local culinary heroes and Texas farms. Attendees will also sip the best selections from select wineries, local breweries, and top-shelf distillers. 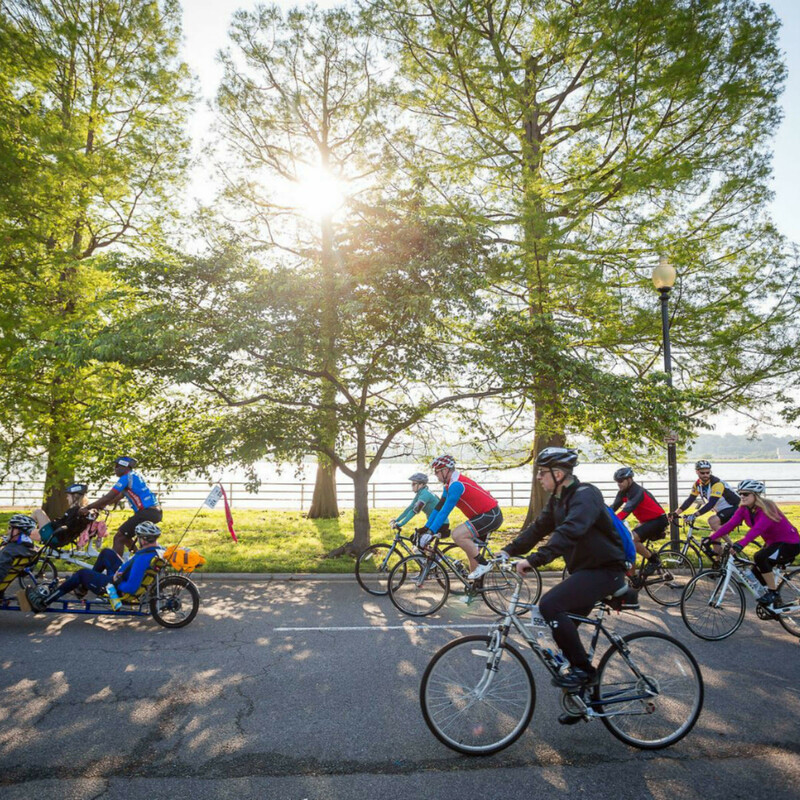 This celebration of bicycling in Big D is the only day you can adventure around the city by bike with no cars. 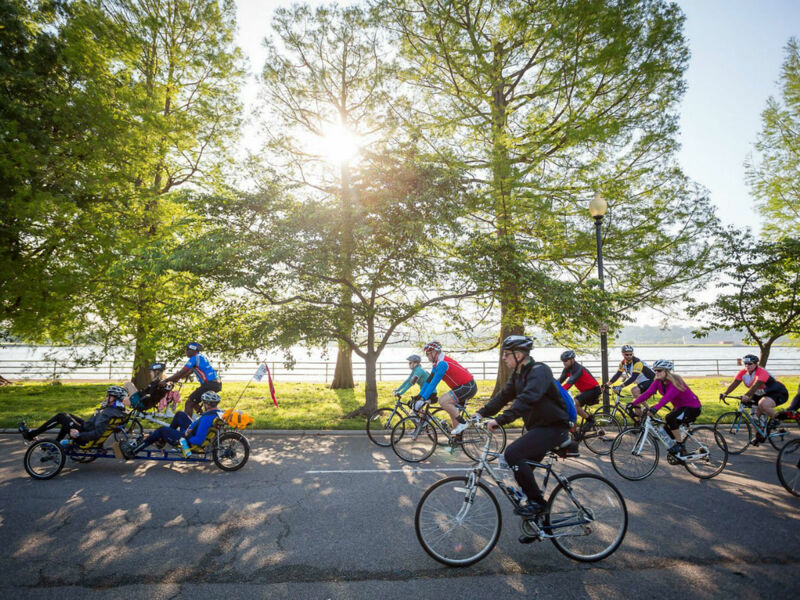 A fun, family-friendly event, the 20-mile ride offers beautiful skyline views and ends at City Plaza with the Finish Festival, hosted by Grammy Award-winner DJ Spinderella, of Salt-N-Pepa fame. 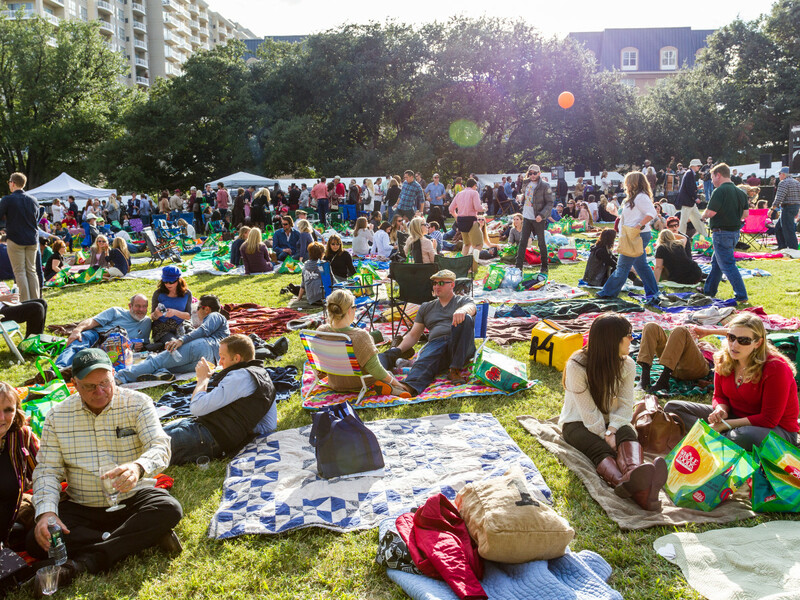 A weekend-long exploration of people, ideas, and subjects shaping the future of Texas and the world, this series of immersive sessions presented by Texas Monthly and VisitDallas will feature artists, innovators, chefs, and musicians who are taking the Texas experience forward. 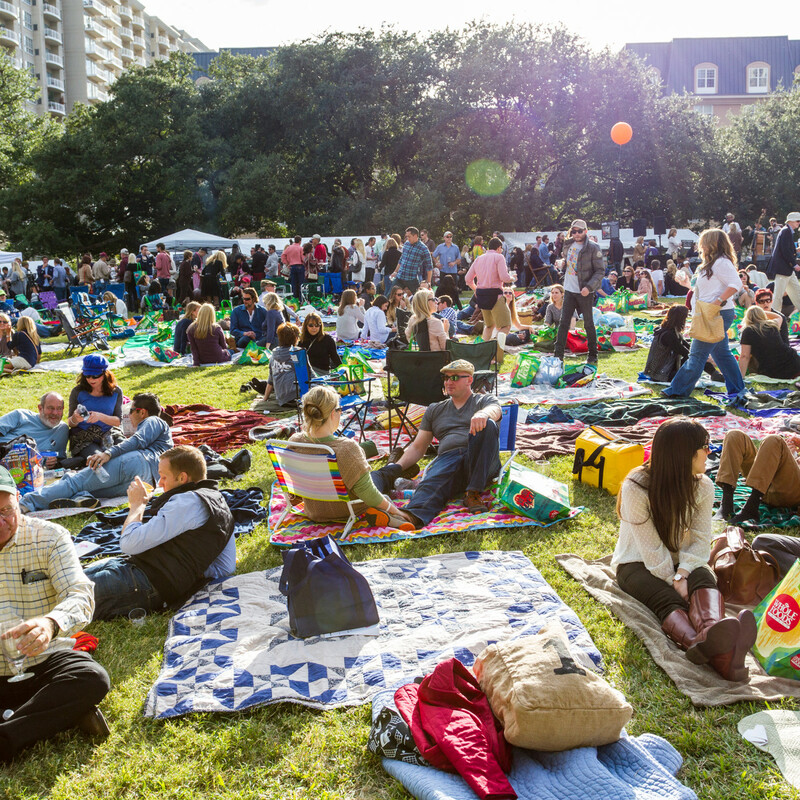 From Friday's opening celebration at Fashion Industry Gallery to Saturday's programming at The Joule to Sunday's grand finale at the Longhorn Ballroom, expect to become engaged about our state's possibilities. Start your Thanksgiving off right with this healthy tradition. There are two courses: a 5K and an 8-mile race, and you have the choice to be timed or not. Trotting is a family affair, with, and even your dog can participate with the right registration. 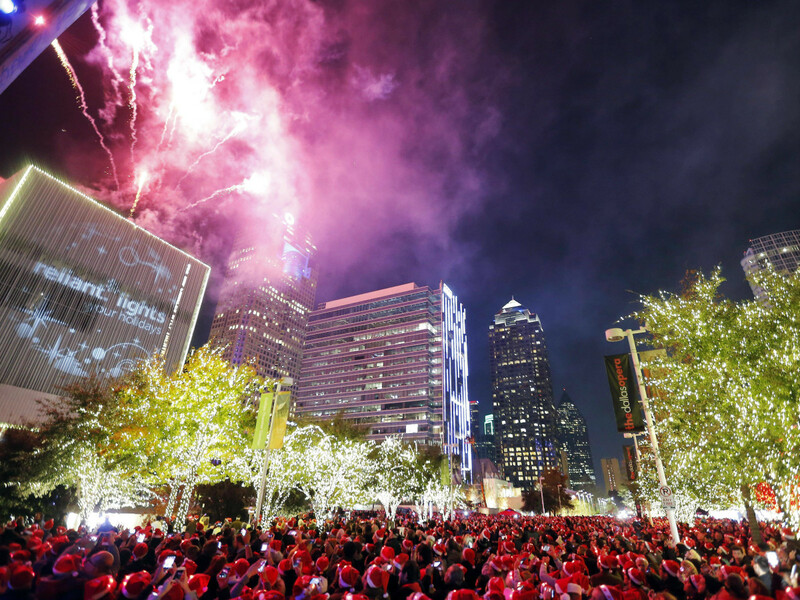 "Oooh" and "aaah" at the thousands of dazzling LED lights that are placed around the AT&T Performing Arts Center's iconic venues and trees, then stay for a free concert and pictures with Santa Claus. 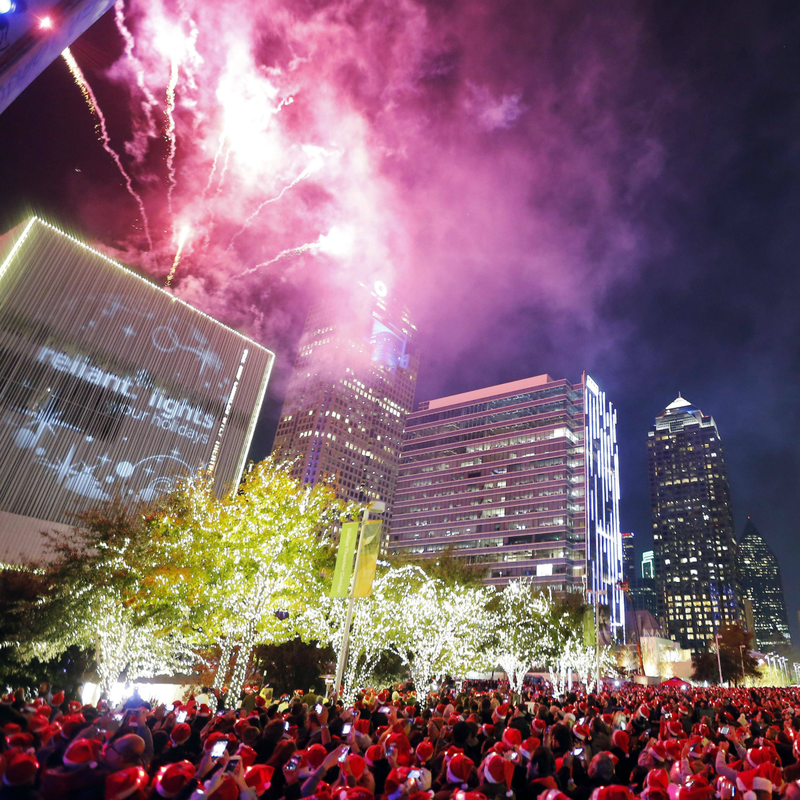 Listen to Big Band classics, create some crafts, write letters to Santa, sample from the food trucks, watch the lighting of the Klyde Warren Park Christmas tree. 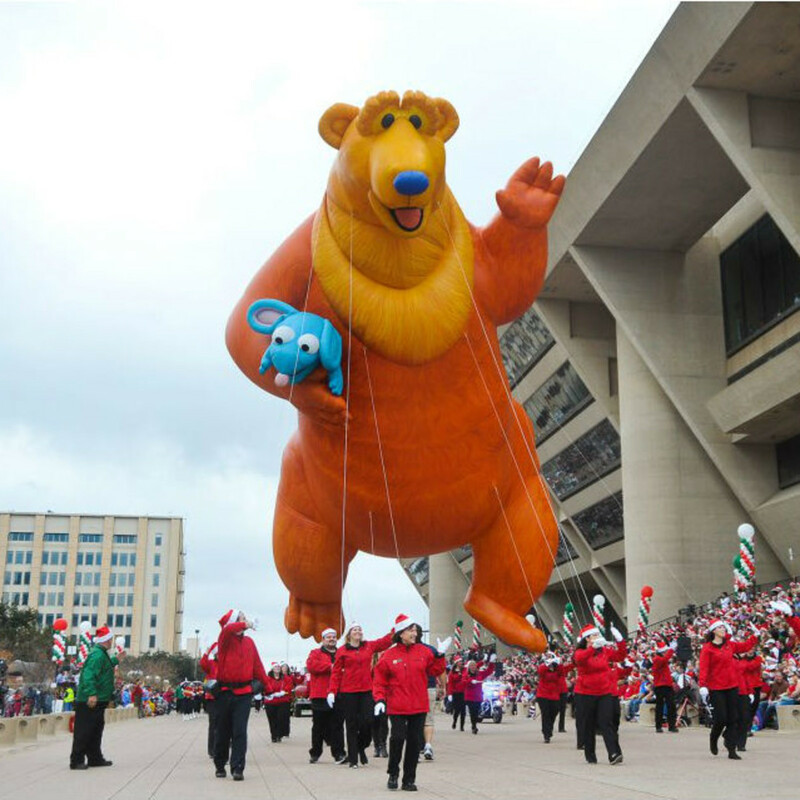 The 30th annual Dallas Holiday Parade will march down Commerce Street to ring in the holiday season, featuring marching bands, festive floats, and fun family activities. 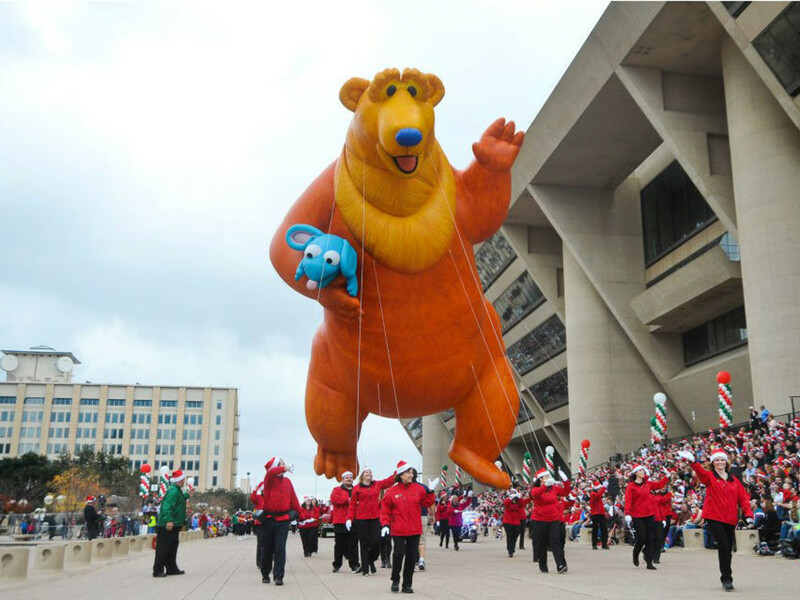 This year, the parade features a grand opening in front of The Adolphus Hotel and a grand finale in front of The Statler Hotel. Shaken, stirred, muddled, and mixed — and everything in between — Savor Dallas’s popular event returns for a festive soiree. Seven of the city's best mixologists will sling their best drinks and battle it out to be The Official Cocktail of VisitDallas 2018. 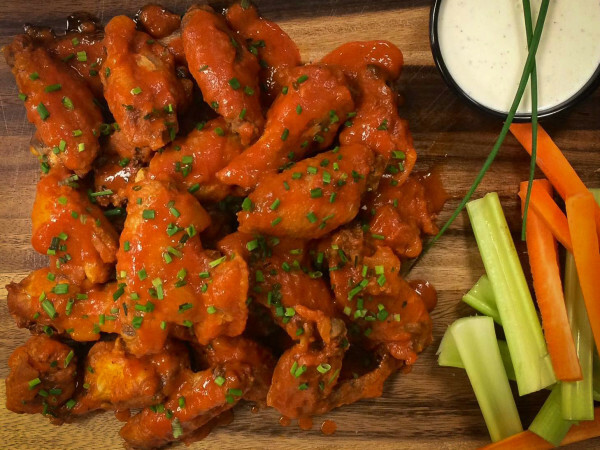 Enjoy a truly uncommon experience with cocktail tastings, a live band, and a sneak preview of the restaurants of The Statler, led by chef Graham Dodds and chef Angela Hernandez. 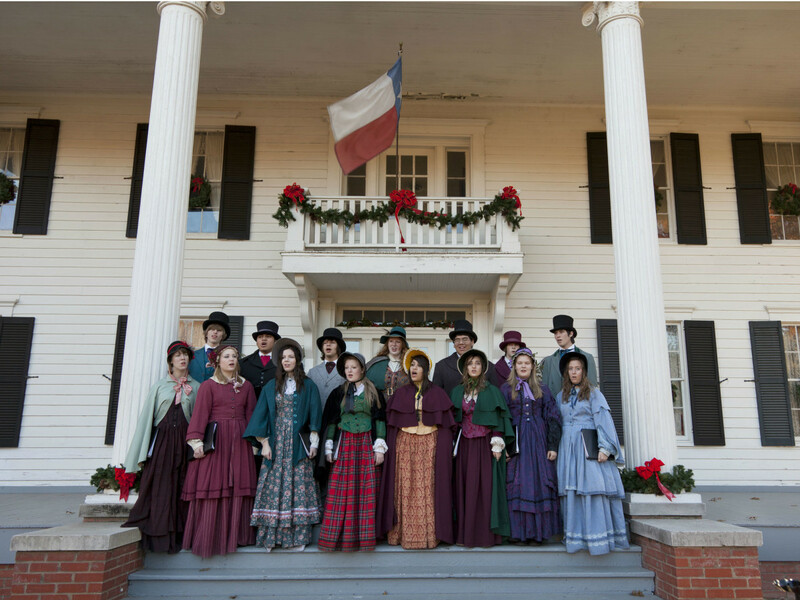 With 13 acres of decorated buildings, flickering candles lining the paths, strolling carolers, carriage rides, and crafts for those young and young at heart, Candlelight captures the holiday spirit for all and has been a tradition for 46 years. The pop-up shop Unbranded is returning, this time in a new downtown location, along with a pop-up art gallery by Ro2 Art, movie nights, arts and crafts demos and classes, photo booths, and happy hours. Keep on eye on the website for announcements.